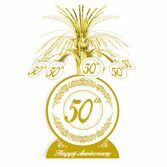 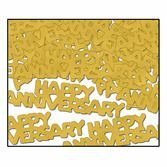 Honor a milestone with our Gold Anniversary Confetti. 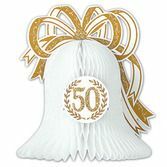 Sprinkle this metallic confetti on your event tables for an easy and festive look. 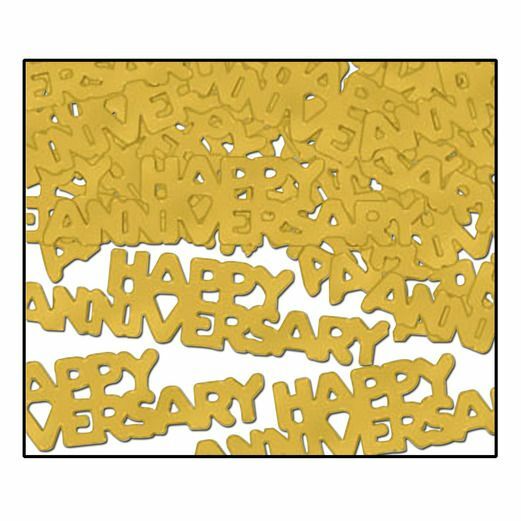 Our shimmering Gold Anniversary Confetti is a must-have for your anniversary celebration.